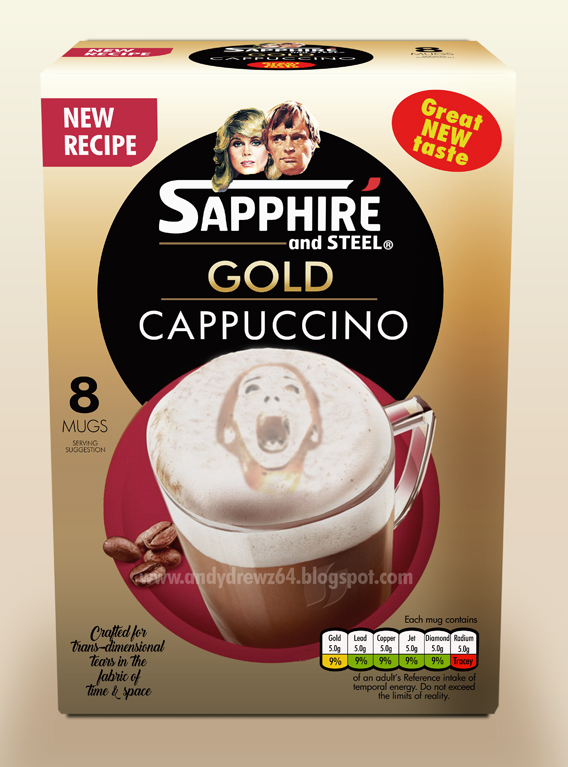 Andydrewz's Pages: Sapphire and Steel have been assigned to your grocery order... again! 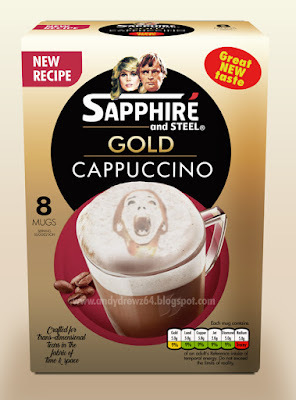 Sapphire and Steel have been assigned to your grocery order... again! 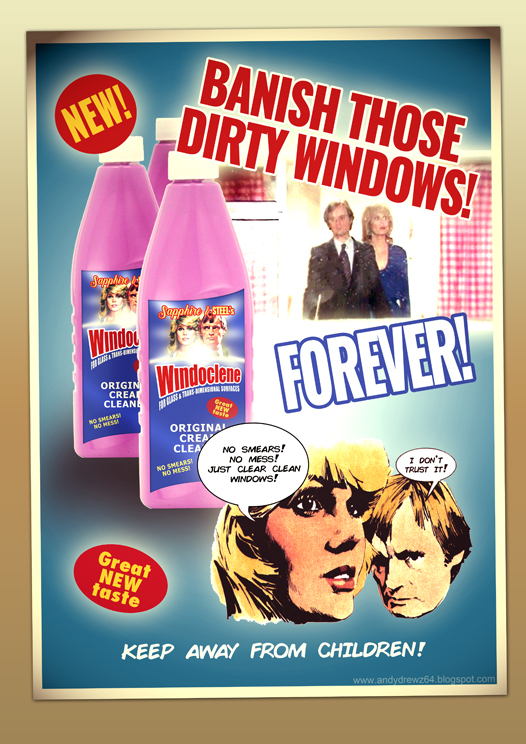 When times are bored I usually turn to Sapphire and Steel. And creating a few more products to add to my shopping list.